Referees are an important part of our organisation and the games we play. 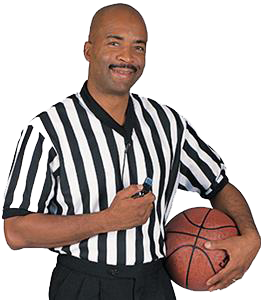 While we have a team of great referees, we’re looking to expand and bolster their ranks. If you’re interested in pursuing becoming a referee or learning more, contact us. We have a Development fund that we will utilise to assist the right people get the training they require, please ask your fellow ballers as you will be surprised who would like to be an official!